According to BlackBerry’s GM Alex Thurber, the Priv will not be receiving an update to Nougat. Womp womp. The Priv launched with Lollipop in 2015, then received its Marshmallow update in April, 2016. And even though Nougat launched last year and Oreo has already arrived, BlackBerry points the finger at Qualcomm for making the jump to Nougat so difficult. 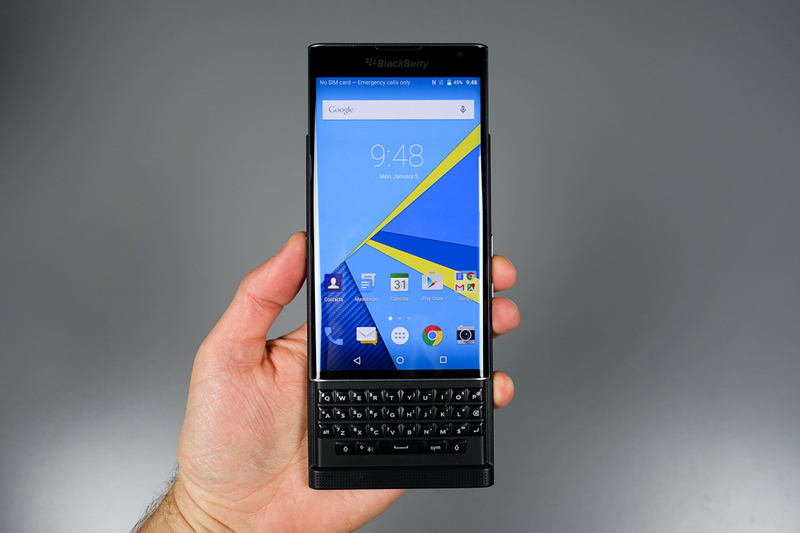 Running a Snapdragon 808, the Priv seemed like a fine phone, with our own Ron Offringa saying it was, “the most important phone of the year.” I must say, I love the way statements such as that age, and it’s not like a fine wine. So, if you’re running a Priv still and were waiting patiently for Nougat to arrive, now would be a good time to offload and pick up a new phone.